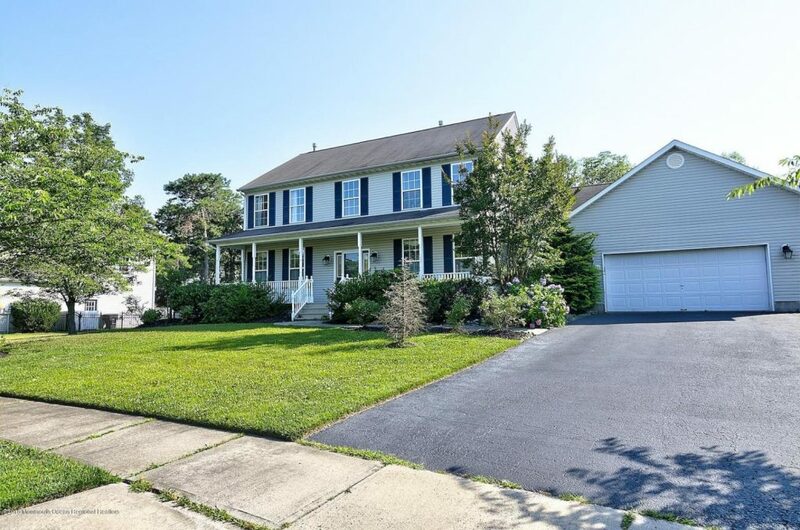 Open House in Ocean County with photos and maps for Sunday June 3, 2018 in Barnegat, Stafford Twp, Lacey (Forked River & Lanoka Harbor), Bayville, Long Beach Island, Toms River, Brick, Jackson, Waretown, Beachwood, Point Pleasant, Mantoloking/Seaside Area and all of Ocean County (These are the only scheduled Open Houses in Ocean County for this Sunday). Click here to set up your own Open House Alerts in the areas in which you’re interested. No more searching for Open Houses, you’ll get notified immediately! (use the filter button and tick the box “Just Open Houses” and then save your search. Below is the complete list of Open Houses in each town for June 2 & 3, 2018. 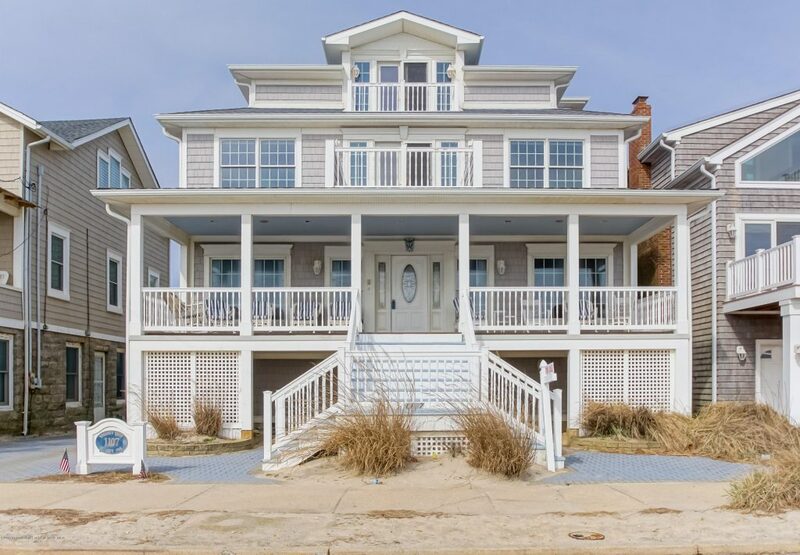 OCEAN FRONT HOME IN DESIRABLE SEASIDE PARK SITS ON A 50 X 125 LOT. 4 LEVELS OF OCEAN FRONT LIVING WITH 4 DECKS WITH WONDERFUL OCEAN AND BAY VIEWS. 6 BEDROOMS W/ 4.5 BATHS. 4TH FLOOR MASTER SUITE WITH PRIVATE DECK AND BATH AND INCREDIBLE VIEWS. THIS 5,350 SQ. FT. HOME HAS MANY WONDERFUL FEATURES INCLUDING FRONT PORCH, 2 FIREPLACES, ELEVATOR, 2 CAR GARAGE, GOURMET KITCHEN CONNECTED TO LARGE FAMILY/DINING ROOM, FINISHED LOWER LEVEL, STAINED GLASS, 2 LAUNDRY ROOMS, HARDWOOD FLOORS, LARGE YARD AND MUCH MORE. DON’T WAIT ON THIS ONE BECAUSE IT IS PRICED TO MOVE QUICKLY. MOTIVATED SELLER AND WONDERFUL VALUE HERE. 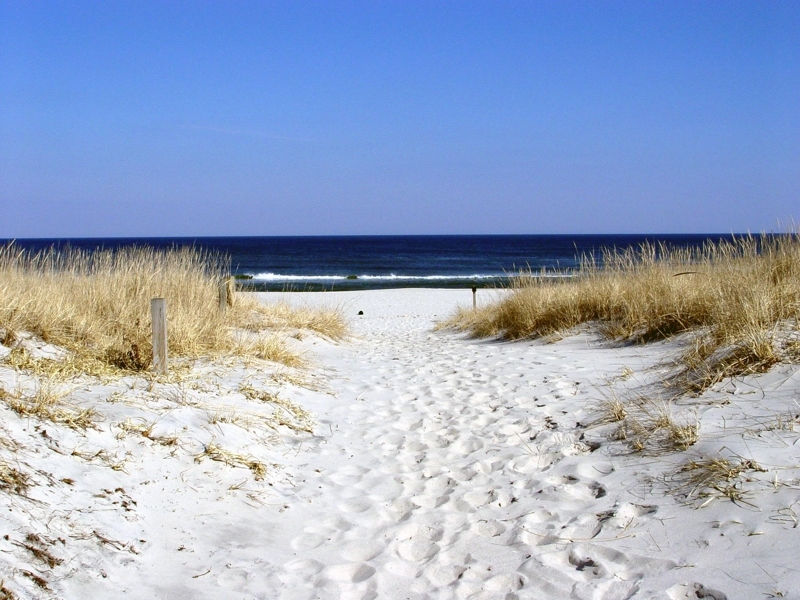 MOVE QUICKLY AND YOU CAN BE IN FOR THE SUMMER AND START MAKING SEASIDE MEMORIES A REALITY. IT DOES NOT GET MUCH BETTER THAN THIS. There are over 4o0 open houses in Ocean County this weekend. Here is a map of all Open Houses in Ocean County for June 2 & June 3, 2018. 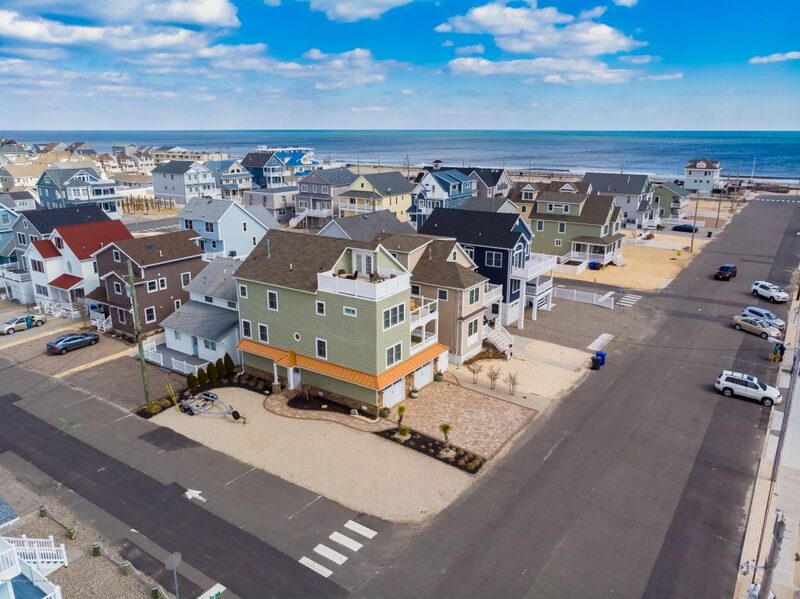 Open House in Ocean County with photos and maps for Sunday May 20, 2018 in Barnegat, Stafford Twp, Lacey (Forked River & Lanoka Harbor), Bayville, Long Beach Island, Toms River, Brick, Jackson, Waretown, Beachwood, Point Pleasant, Mantoloking/Seaside Area and all of Ocean County (These are the only scheduled Open Houses in Ocean County for this Sunday). Click here to set up your own Open House Alerts in the areas in which you’re interested. No more searching for Open Houses, you’ll get notified immediately! (use the filter button and tick the box “Just Open Houses” and then save your search. Below is the complete list of Open Houses in each town for May 19 & 20, 2018. Newly constructed, four story ocean block home that sits on a spacious corner lot on one of the widest streets in the area. Lot provides ample off-street parking for 10+ cars. This 4 bed, 2.5 bath includes an over-sized finished attic that has a walk-out to a roof top deck with bay and ocean views. Expansive ground floor foyer, and 2-car garage. Beautifully landscaped yard with paver driveway, walkways, private backyard patio, and palm trees. Interior includes an elevator, graciously sized bedrooms, 9 ft ceilings on third floor, custom shutter blinds throughout, beautiful crown & base molding, gas fireplace, wet bar w/ built in wine cooler, tank-less hot water heater, centrally located entertainment system w/ 8 exterior and 6 interior speakers, gourmet kitchen and much more. Ortley Beach Community Information and Housing Market Trends – The data on in this link is consolidated from multiple sources and includes current listings, recent sales, and more. Whether you’re a buyer or seller, the knowledge you gain will help put you in control of your real estate transaction. There are over 4o0 open houses in Ocean County this weekend. Here is a map of all Open Houses in Ocean County for May 19 & May 20, 2018.